Cubical Drift today announced their future plans for the recently successful crowd funding efforts of the voxel-based RPG, Planets3. As of the weekend Planets3 successfully surpassed its funding goal, raising over $310,000 in support from the gaming community. The last minute boost in support saw Planets3 complete its second stretchgoal that will see the game launch on both PC and Mac platforms. Michel Thomazeau, the founder of independent French development studio Cubical Drift, expressed his gratitude to the Kickstarter community for their support in making the developers one of the most successful indie developers to debut on Kickstarter. The developers highlighted the next steps in the future of Planets3 as they announce their intentions to launch an online store so those unable to use payment methods on the Kickstarter campaign can have their chance to support the title. This opportunity will last approximately one month after the story launch before Cubical Drifts adopt a more traditional pre-order system. 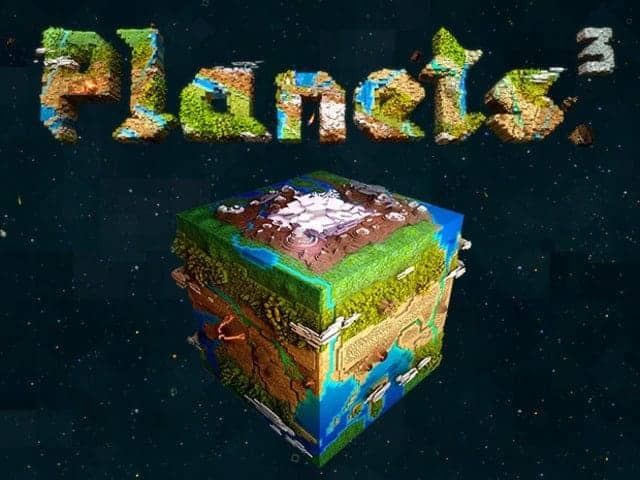 Planets3 is expected to launch on PC and Mac sometime in 2015.